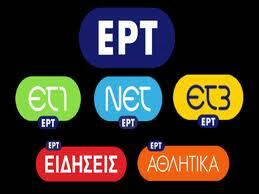 Samaras orders immediate shut down of public broadcaster ERT as of midnight, June 11/2013 !!! I am speechless. This did not happen also during the Greek military dictatorship. A information coup d’ etat. 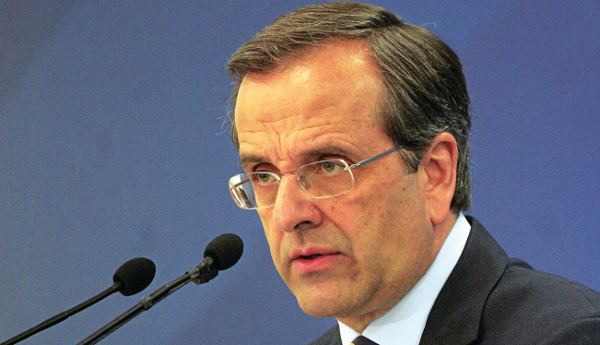 Prime Minister Antonis Samaras ordered the immediate shut down public broadcast company ERT even without the consent of his coalition government partners PASOK and Democratic Left. Watching government spokesman Simos Kedikoglou announcing the shut down of ERT as of June 12th 2013 and the immediate lay off of several thousands employees I could not but be reminded of some authoritarian dictators in Hollywood films. Kedikoglou cited chronic corruption and mismanagement, lack of transparency and waste of money as the reasons for the shut down. And this while some ERT employees were hired because they, their fathers or I-don’t-know-who were members of Samaras’ Nea Dimocratia – among others. Kedikoglou announced that there will be no broadcast as of midnight 11th June 2013. “The procedure for the reconstruction of the semi-state broadcaster should start immediately,” he said adding that Greeks would not have to pay the ERT fees as long as the public TV screens remain blackened. He could not say, when the Greeks will be able again to watch public television. The troubled citizens of this incredible country will have to get the news through the television and radio programs of the private companies. The anger of 2,656 ERT-employees is as expected indescribable. They had to learn this noon, that they will be jobless as of tomorrow. 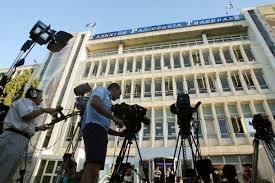 The Dictator Samaras with a ministerial decree abolished the National Television (ERT) and sacked 2656 employees. People started swarming outside the building of National Television as a sign of support to redundant employees. 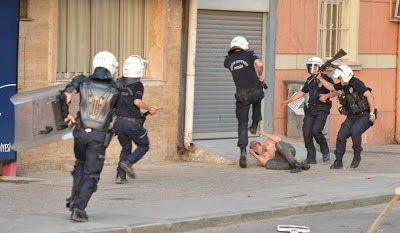 Once the national television overcame the barriers and suddenly a nationwide tv channel finally started telling the truth to the people, the dictator in panic ordered the police to turn off all transmitters! 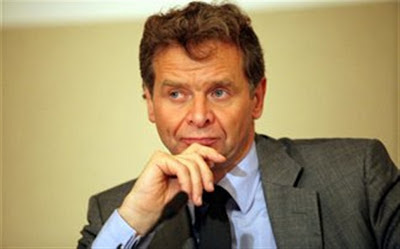 After the cynical confession that the IMF program in Greece failed, we ask the Greek Government, whether a warrant will be issued for the immediate arrest of the Head of the Pillar of Troika in Greece, Paul Thomsen! From the first moment he set his foot in Greece, as a defiant and arrogant ruler he did not want to hear anything and no argument, nor the voice of the people who had to say "Wrong recipe is given, we will die!" 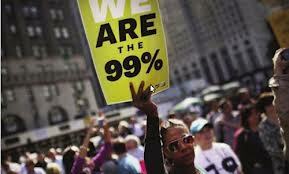 -Wages and pensions, far below the poverty line, ie, misery! -Public Health, Education reached the limits of nothingness. And much more we could expose, who did the last citizen of this country to shout: Arrest Thomsen! 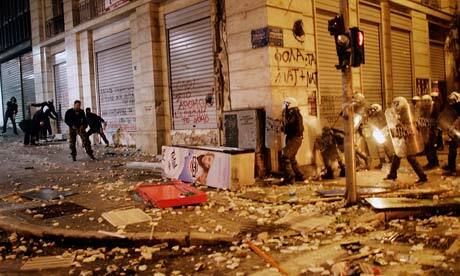 and foreign bosses, that the Greek people have already woken up! IMF Greece Report Was Flawed. EU Did Even Worse. In an internal report released this week on its involvement in Greece in the past few years, the International Monetary Fund takes on the European authorities much more bluntly than usual. Greece came to the IMF in 2010 later than it should have and needing more resources than could readily be provided -- primarily because of foot-dragging by its euro-partners. The Western Europeans also resisted Greek debt restructuring for far too long, creating a major handicap for the rescue program. All of this is undeniable, but also relatively easy for the Europeans to dismiss. And dismissiveness was exactly the reaction from Mario Draghi, president of the European Central Bank, and from the European Commission. Their line is: Mistakes were made, and now we are on the road to recovery -- so why worry? In fact, the IMF staff fully understands -- but cannot speak openly about -- a deeper and more serious weakness in the euro area that threatens not just Greece but all of peripheral Europe today. European banks are woefully undercapitalized -- meaning they operate with very thin cushions of equity financing (and therefore fund their balance sheets with 95 percent or 97 percent debt). As a result, they have only a very limited ability to absorb losses, creating the potential for insolvency to spread throughout their financial system -- and around the world -- in unpredictable ways. The Europeans live in fear of encountering their own Lehman Brothers moment, when a relatively moderate fall in debt values triggers widespread panic and another round of collapse in the real economy. For this reason, when a significant debt restructuring was first proposed for Greece, the financial elite of the euro area was united in their opposition. German and French officials were among those most worried by what could happen if Greece defaulted or even had an orderly restructuring. The American financial system is no picnic, with our Dodd-Frank financial reforms substantially stalled by Wall Street lobbying, but even our worst-run big banks are in much better shape than most of their European counterparts. Deutsche Bank, BNP Paribas and Credit Agricole routinely operate with $50 billion to $100 billion in equity capital, with balance sheets in excess of $2.5 trillion. Risk has been mismanaged within those institutions and by their regulators. Deutsche Bank, the worst of a bad bunch, is frequently referred to by market participants as a very large hedge fund. It is not meant as a compliment. Nobody has taken responsibility for the disastrous errors made by the EU-IMF Troika in Greece, where youth unemployment has just reached 58.3pc. Nobody has resigned, or missed a day’s pay, or faced any kind of censure from an elected body, despite the withering indictment just issued by the IMF. Worse yet, the basic conceptual policy errors that led to this tragic episode have not been fully corrected. With a little trimming here and there, the eurozone is sticking to the same mix of self-defeating contractionary policies that have tipped the region back into a double-dip recession, with seven quarters in a row of falling GDP, soaring unemployment, and an ever starker divergence with the United States. Just to recap what our man Bruno Waterfield reported from Brussels, the IMF’s mea culpa admits that the Troika sacrificed Greece to save the euro. It completely misjudged the ferocity of the downward spiral caused by austerity a l’outrance, and then blamed the victim by pretending that Greece was failing to comply with the terms. The Troika recoiled from the standard IMF policy of debt restructuring for Greece in 2010 because it was “politically difficult” for countries (France? Germany?) 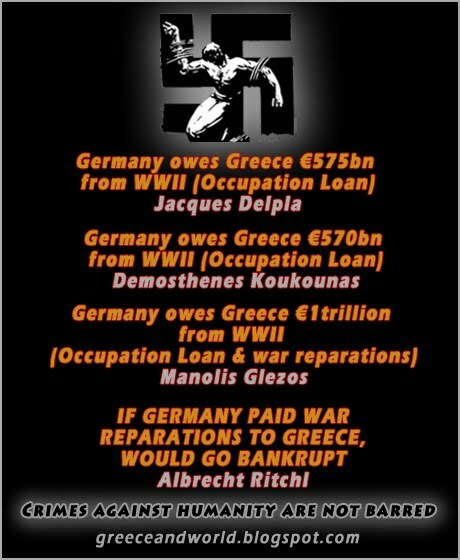 whose banks held Greek bonds. The report said the terms of the rescue violated three of the IMF’s four key rules for lending to insolvent countries, no small matter given that it was the biggest loan the Fund has ever made in proportion to a member’s quota, and given that staff were “unable to vouch that public debt was sustainable”. It admitted that the 2010 package was a “holding operation” that “gave the euro area time to build a firewall to protect other vulnerable members and averted potentially severe effects on the global economy”. The European Commission defended itself yesterday, saying a debt restructuring in 2010 would have caused havoc in the bond markets and virulent contagion. This is true, but what kind of a defence is that? Yes, everybody feared a chain-reaction of sovereign defaults reaching Italy and Spain, but this was entirely because the ECB was recklessly refusing to carry out its responsibility as a lender of last resort, the ultimate purpose of any central bank. In doing so, it was endangering the entire global financial system. The IMF makes it crystal clear that the EU institutions and the leaders of EMU countries (still refusing to face up to the implications of EMU, or admit to their own voters that monetary union costs real money) were the chief villains in this saga. What we see is a near perfect exhibit of what is wrong with the European Project. There is no mechanism of accountability. The buck stops nowhere. I don’t wish to pick on Economics Commissioner Olli Rehn, although one’s patience runs out after listening to the Commission’s retort that the IMF is “plainly wrong”. Mr Rehn is a decent man, with an impossible task, carrying responsibility without power. The politicians of the northern EMU states and the ECB are chiefly to blame. 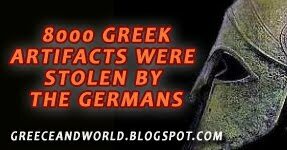 I wrote at the time that Germany’s Wolfgang Schauble crossed a line by threatening to eject Greece from the euro and persistently vilifying the Greeks for failure to comply, when the essential failure was the policy itself. Greece kept missing deficit targets because the economy was collapsing, causing tax revenues to shrink. Yet Mr Rehn is the titular official in charge. The Troika is “his” baby. If he were the finance minister of a democratic state he would surely have to resign after such blistering demolition of his tenure. The fact that nobody ever resigns for botched policies in the EU system (Pace, the Santer Commission: the exception that proves the rule) should not deter Mr Rehn from falling on his sword from a high sense of honour. Such a gesture would clear the air, and mark a recognition that the policy formulae of EMU must be swept away to allow for recovery. His director-general of economic and monetary affairs, Marco Butti, has admitted that the fiscal multiplier is higher than normal in a countries during a region-wide slump where the financial system has partially broken down and interest rates are near zero, and therefore that fiscal tightening does more economic damage. If no such resignation comes from Commissioner Rehn, we know the Rehn of Terror will go on. The regime will persist in destructive folly, adding 100,000 people to the jobless rolls each month. Just a reminder of the scale of error, which I wrote about in this blog last year. 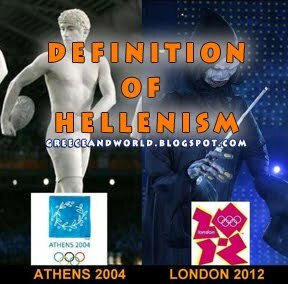 The Troika originally said that Greece’ economy would contract by 2.6pc in 2010 under the austerity regime, before recovering with growth of 1.1pc in 2011, and 2.1pc in 2012. In fact, Greek GDP remained in an unbroken free-fall. It did not grow in either year. It contracted a further 7.1pc in 2011, 6.4pc in 2012. Roughly speaking, the Troika misjudged the scale of economic decline over three years by 12pc of GDP. The total decline will be around 25pc, surely a Great Depression. Don’t tell it was hard to foresee. 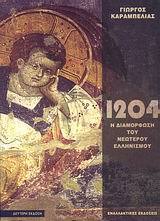 The Greek Labour Institute and the think tank IOVE produced very accurate forecasts. The truth is that the Troika’s ideology of “expansionary fiscal contraction” is bunk, and doubly dangerous when compounded by tight money. 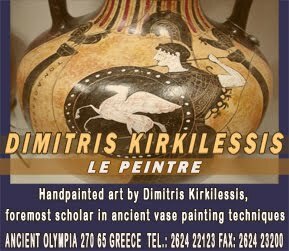 Like the Spartans, Thebans, and Thespians at the Pass of Thermopylae, the Greeks were sacrificed to buy time for the alliance. Instead of applause, they were then vilified for their heroic efforts by ill-informed and self-interested Dutch, Finnish, Austrian, and German politicians. A squalid episode. Alter Summit : come gather round in Athens! On June 7th and 8th, we invite all European movements and organizations to the Alter Summit in Athens. This event will be organized with the Greek social movement with the support of civil society organizations, trade unions, NGOs, political and cultural personalities from all around Europe. The Alter Summit in Athens will be a step forward in the building of more convergence between movements opposed to the current anti-social and anti-ecological policies promoted by European governments and institutions. It will be a highly symbolic gathering, since Greece has been the laboratory of the destructive austerity and so-called competitiveness policies, but can also become the laboratory of the resistance against austerity. 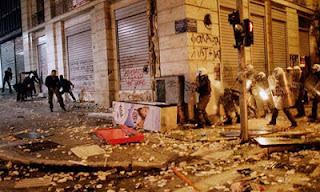 It will be the occasion to stress that the struggle of the Greek social movements is a European struggle, and show the solidarity of European organizations and movements towards the Greek struggles. It will be also the occasion to present the Alter Summit manifesto, voicing the alternative proposals of the social movement against the crisis, and also to celebrate the struggles of the last year, and to propose a common agenda of action. A number of high level representatives of struggles, trade unions, political or social movements will come and show their support and commitment for a truly democratic Europe. But this Summit of the peoples and its Manifesto will only have sense if they take root in national, sectorial and concrete struggles, and if a large variety of organizations and movements take part in the Alter Summit. Organizations and movements are most welcome to take part in the process, provided they agree on the Alter Summit Call. The members of the Alter Summit are drafting together a Manifesto of the peoples, and preparing the Athens event on 7th and 8th June. Read the program, the practical information and register for Athens or get mobilized ! An appeal to my international friends. We need your help. 2- You can share this post on your Facebook status to your community and raise awareness to what is escalating here. Maybe it will draw some media attention. 4- You can call the Turkish embassy in your country and ask why police is gassing people in Taksim and ask if the country is safe? contact numbers can be found at www.mfa.gov.tr Maybe some government official will be embarrassed.